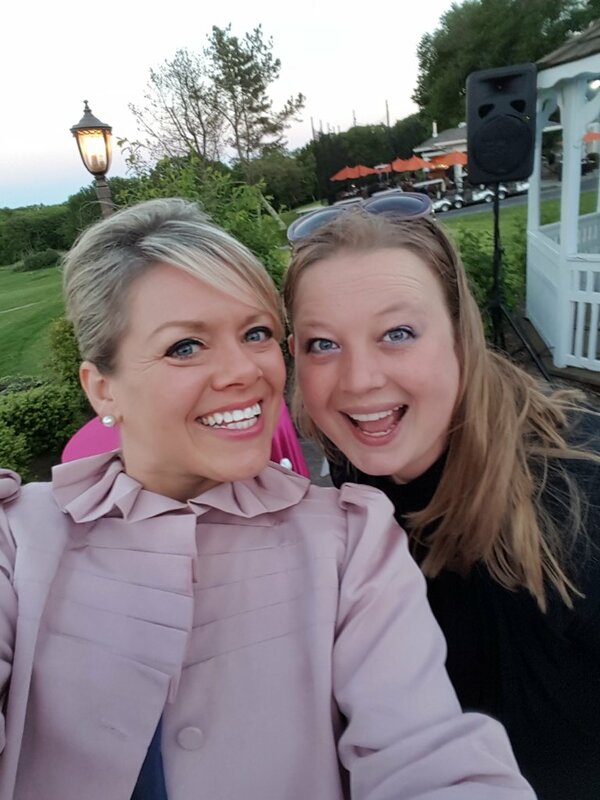 Yesterday, Uniquely Chic Vintage Rentals closed up shop a little early for a night of networking and fun at the Rhode Island Wedding Group’s year end celebration and fundraiser event at the beautiful Hillside Country Club in Rehoboth, Massachusetts. After weeks of rain, we could not have asked for a better evening on the patio overlooking the lush green of the course. With a “Flamingle” luau theme, delicious treats, and lively tunes, everyone in attendance was having a good time in no time! UCV‘s owner Briel and digital media guru Dodge having fun at the RIWG Year End Celebration! This event, which was open to the public, was an awesome opportunity for us to encounter so many other creative, motivated, and skilled professionals in the Southern New England wedding industry. 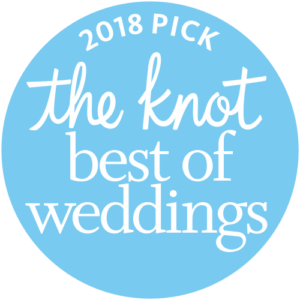 Meeting wedding vendors equally passionate about sharing advice and discussing strategies for the future – all of us supporters of the Community over Competition ideology to collaborate and create the wedding celebration of every bride’s dreams – was encouraging! 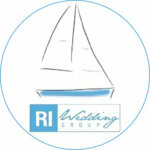 Rhode Island Wedding Group membership consists of an exclusive and refined list of vendors, all with established and respected roles in the local wedding scene. 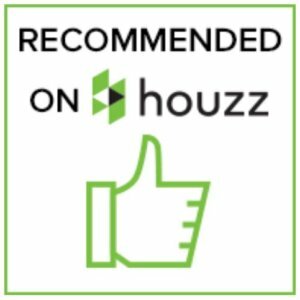 While Uniquely Chic Vintage Rentals is not yet a member, we do hope to join the team someday!